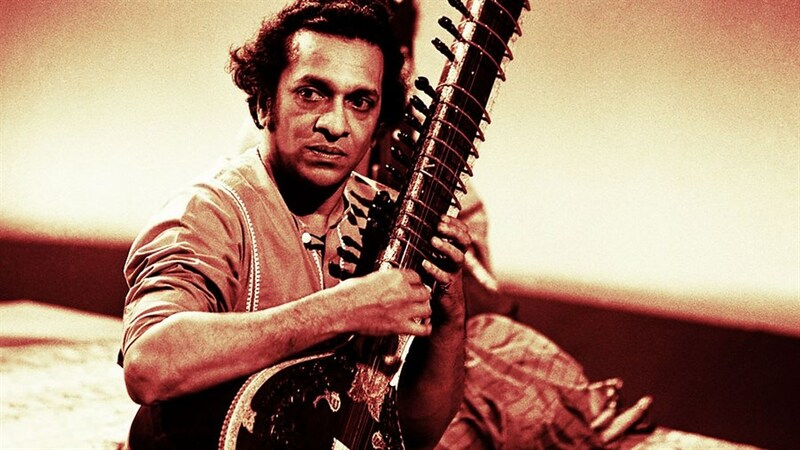 Ravi Shankar is best known for his collaboration and friendship with George Harrison in the 1960s but that’s merely one small chapter in the career of the most celebrated classical Indian musician of the 20th century. Following his decades of creation and inspiration, the award-winning Between Two Worlds features original footage shot in India and the U.S. and a wealth of archival performances spanning the 1930s to the 2000s. From his work with John Coltrane and Yehudi Menuhin to his Lifetime Achievement Award from the Grammy’s, this is the definitive account of Ravi Shankar’s storied life and innovative art. Stick around for a special musical performance and Q&A with sitarist Anwar Kurshid, hosted by Mervon Mehta, Executive Director Performing Arts at The Royal Conservatory of Music.